Granting the custody of a child becomes necessary when parents are separated or divorced. The custody of the child is granted to one parent by the court. Before granting the legal custody of the child to a parent, the court verifies which parent can provide the child a better life. This is where the services of a professional investigator are required. 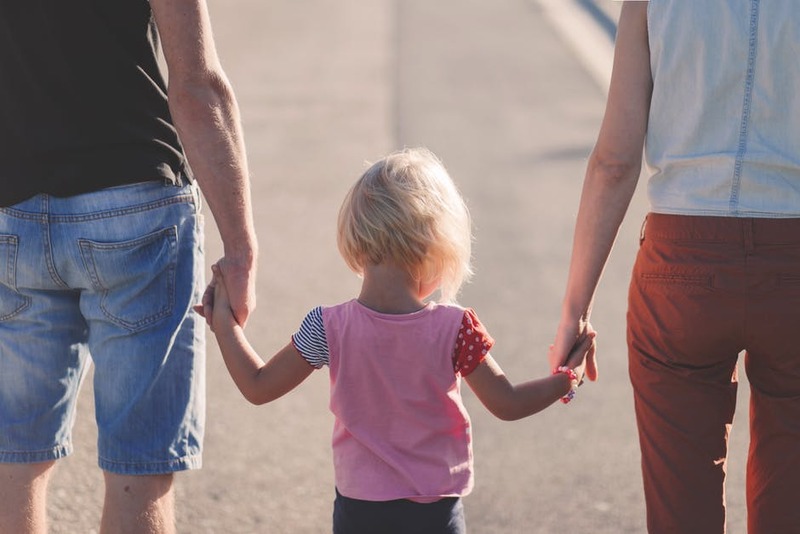 The child custody investigator carries out investigations to ascertain certain parameters which determine if the parent can take care of the well-being of the child. The financial background of the parent. Verifies if the parent is involved in any kind of criminal activity. He also finds out if the parent prone to any substance abuse such as drugs or alcohol, etc. Observes the behavior of the parent with the child concerned. Ensures that the parent is capable of providing clean and safe living space to the child. Based on these and other observations, the investigator hands over a report to the court. The investigator can be appointed by the court or a parent might hire one. It is imperative that the investigator carries out the analysis in an unbiased manner. This is because the ultimate objective is to provide a good lifestyle to the child. Young’s Investigative Agency, are leading child custody investigators in Miami, Florida. We have a team of professionals who are well experienced in the field. Our team understands the sensitive nature of these types of cases and carries out investigations in a discreet manner.